Telemedicine is one of the most covered technologies at Healthcare Weekly. From our intro guide to telemedicine, to the impact of telemedicine on physicians and patients alike, we LOVE to talk about telemedicine. 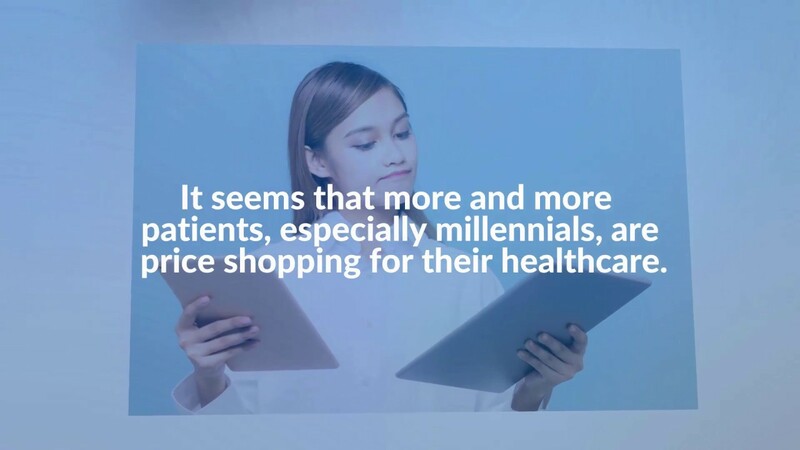 Because we see telemedicine as one of the best ways to decrease healthcare costs and improve patient outcomes. 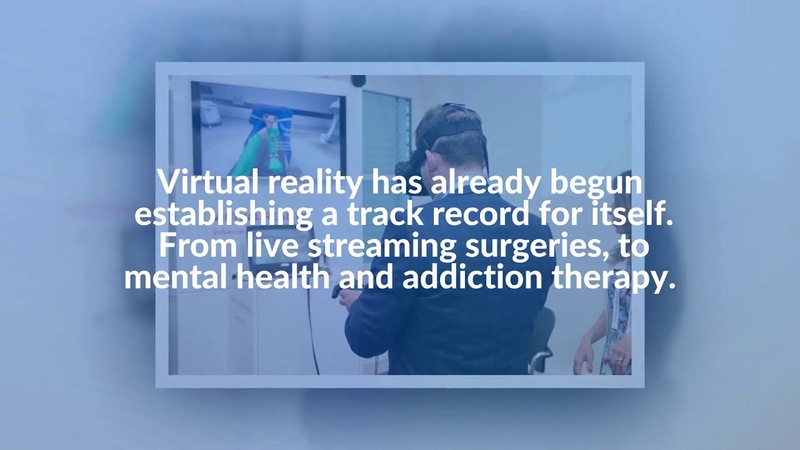 Today, we’re taking our coverage of telehealth to the next level. 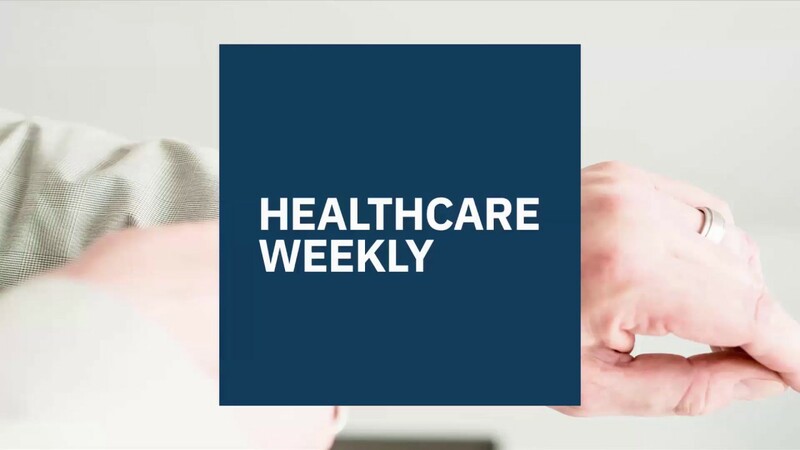 In the latest episode of the Healthcare Weekly Podcast, Codrin Arsene talks to Joseph Truscelli, the CEO @ HelloAlvin, a leading telemedicine provider powered by Teladoc which is the oldest and largest telemedicine company In America. 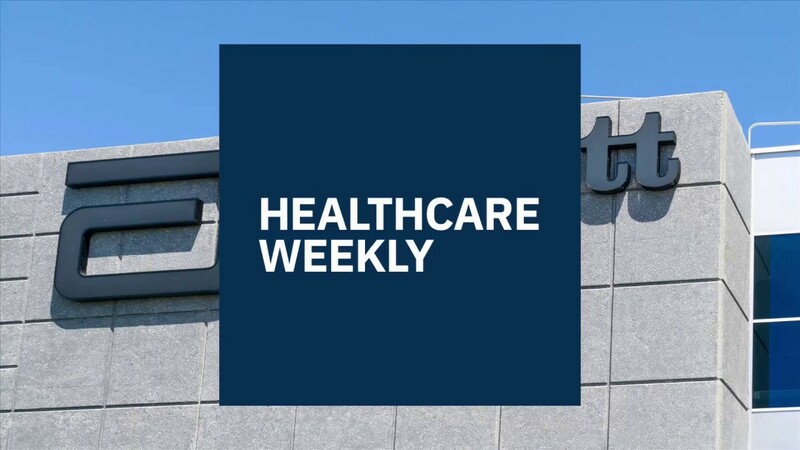 Healthcare Weekly has also previously covered companies like Walgreens, 98point6, First Stop Health and Regroup as they announced new rounds of funding, expanding to new markets and the release of new innovation telehealth features and functionalities. Subscribe to ‘Healthcare Weekly: At the Forefront of Healthcare Innovation’ podcast on your favorite podcast network, today! New episodes released every week.